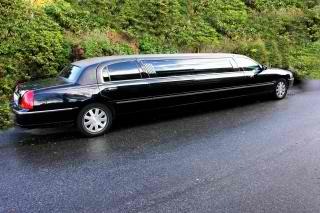 Limos are a great way to acknowledge a special occasion, or to treat a client how they deserve. 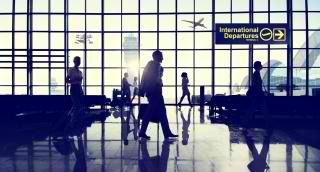 But when renting and riding in a limousine, there are a lot of things that you need to keep in mind, especially if you’ve never rented a limousine for a business occasion. 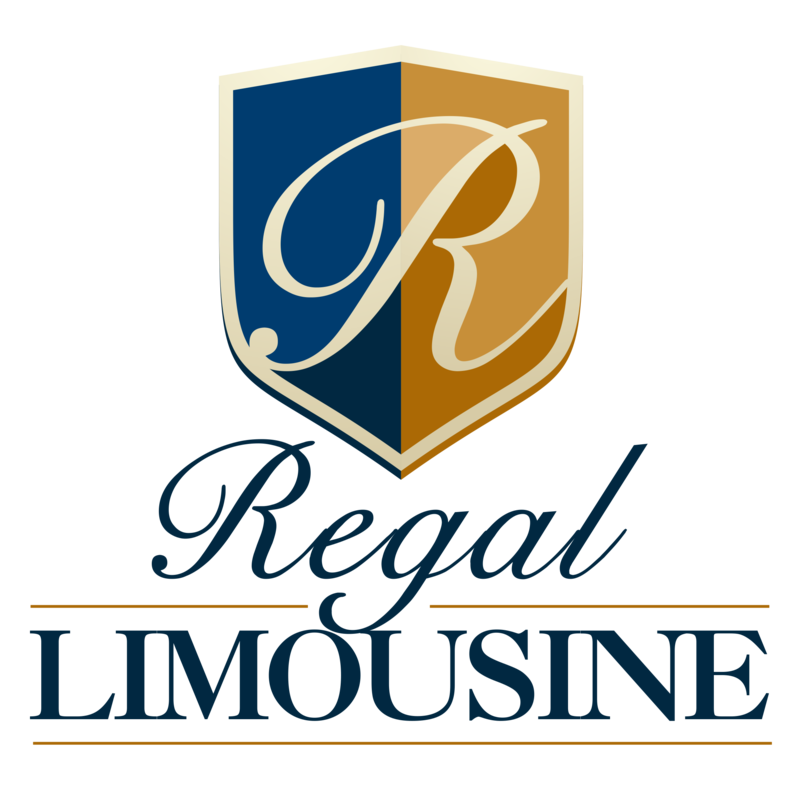 Here are some tips for renting a corporate limo in Tampa Bay, FL, thanks to Regal Transport of Sarasota. One of the most important things that you need to consider is timeliness. Things happen, of course, but you don’t want to keep your driver waiting any longer than they have to–you’ll have to pay for it, and he or she may end up being late for their next appointment. If you are also picking up clients, you won’t want them to wait because of your mistake. Timeliness is one of the best things to learn in the business world, so keep to that with any transaction you make–including with your limo driver! Another thing you’ll want to consider is the relationship you have with your limo driver. You want to treat your driver with the uptmost respect, just like any other business relationship that you have. Treat him or her with respect, and they will do the same. You won’t want to interact any more than you need to, especially if you have clients to deal with in the back riding with you. You’ll also want to consider tipping your driver. A good rule of thumb is a 20% tip. Lastly, you’ll want to treat the limo like it is your own car–that is you’ll want to take good care of the interior of the limo and treat the passengers extremely well. One thing that you’ll also keep in mind is the seating arrangements. The power seat in the limo is the back right and you’ll want to seat the most important person in that seat. You won’t ever want to seat them in the “jump seat” or any seat facing backwards, or any middle seats, as those are the most uncomfortable. You’ll also want to refrain from inappropriate behavior like lewd language, drugs, or harassment of the driver or the passengers.